Thank you for purchasing the new PUCK 2! 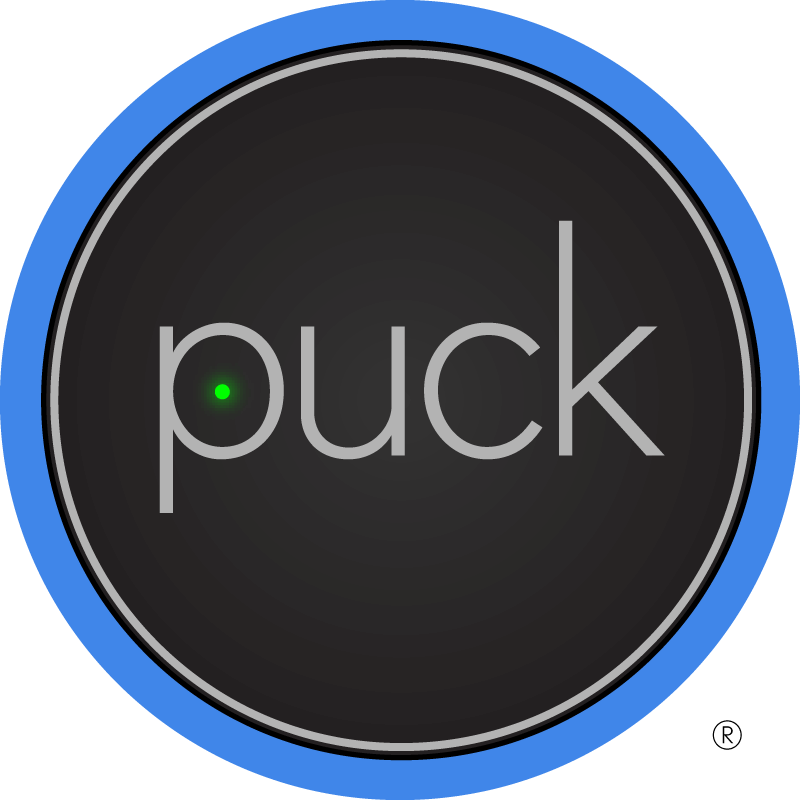 We would appreciate your feedback on PUCK 2 and how it’s working for you. After you’ve answered the following questions, we will send you a coupon code for 1/2 off your next purchase at getpuck.com. For example, "Sony 87Q TV". If you have multiple appliances you'd like to control, please list them all! Any feedback or suggestions so far?